The Boat School is a training centre recognised by the Royal Yachting Association to conduct Powerboat courses at levels 1 & 2 and to carry out ICC tests. 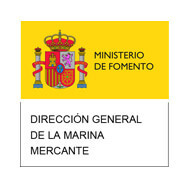 We are also recognised by the Spanish Directorate-General for Merchant Shipping (Dirección General de la Marina Mercante), the Autonomous Community of the Region of Murcia and the Generalitat Valenciana to conduct sail training, powerboat courses and VHF marine radio courses. The Boat School is the only maritime training centre on the Costa Blanca with recognition to conduct training under the Spanish recreational boating scheme and to run internationally recognised powerboat courses under the auspices of the RYA. 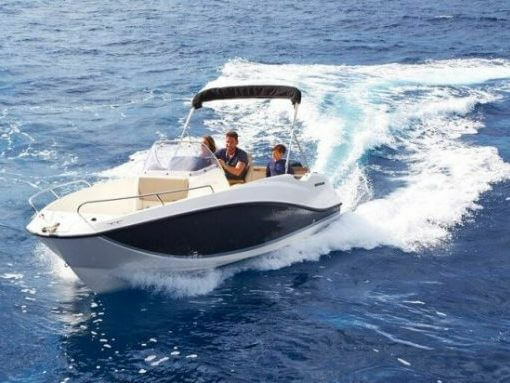 All our vessels are sports boats ideally suited to boating in the Mediterranean. While RYA schools in the UK use RIBs, we use fibre sports boats that are safer for families and give a more comfortable ride in the sailing conditions we usually encounter in our operational areas. We use the same fleet of vessels for both training and boat rentals. This is important if you’re thinking of renting a boat or buying your own boat for the Med, since you’ll be familiar with the boat’s handling characteristics. All or boats are commercially coded for training and meet the stringent equipment requirements you’d expect of an RYA Recognised Training Centre. Since our boats are commercially coded in Spain, we use professional skippers with international STCW certification. If you’re taking an RYA course with us, your instructors will also be qualified RYA Powerboat Instructors. 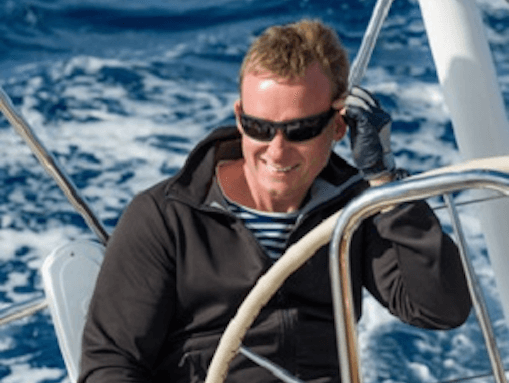 RYA course are taught exclusively in English, so you’ll always have either a bilingual or native English-speaker instructor on these courses. All of our instructors know our sailing ground like their own back garden. 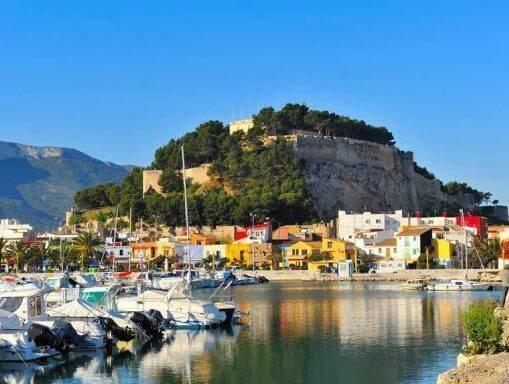 This means that, if you’re interested in renting or buying a boat, you’ll get familiar with the coast around Denia. Located in the town of Denia, Alicante, the Marina de Denia is one of the largest and most prestigious marinas on the Costa Blanca. The Costa Blanca is a paradise for boating, offering warm, crystal-clear waters and dozens of bays and coves to explore. The Marina de Denia is the maritime link between the Spanish peninsula and the Balearic Islands, situated just 60 NM from the island of Ibiza. Denia Marina is located 112 km from the airport of Valencia, and 103 km from Alicante airport.